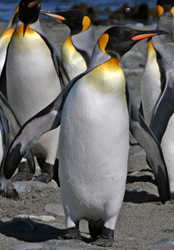 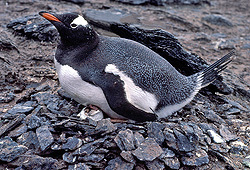 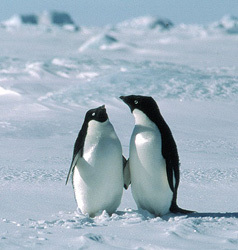 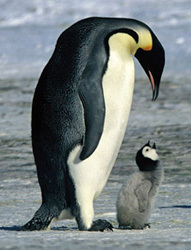 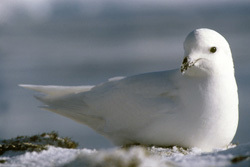 Antarctic animals - The most abundant and best known animals from the southern continent. 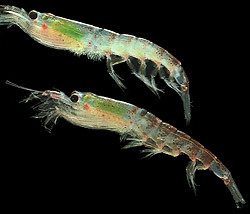 Penguins, whales seals, albatrosses, other seabirds and a range of invertebrates you may have not heard of such as krill which form the basis of the Antarctic food web. 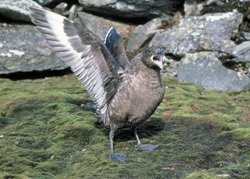 These are the charismatic mega fauna that you have seen pictures and video of, though you may be surprised to find that they live far more interesting and complex lives than you imagine. 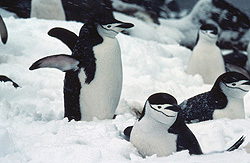 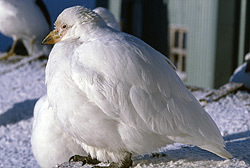 Most of the animals of the south polar region are seasonal visitors, conditions are just too hard for most animals to live there in the winter. 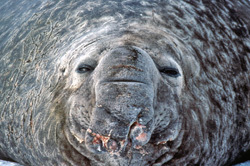 Antarctica has an abundance of animal life, almost all of it being dependent on the sea. 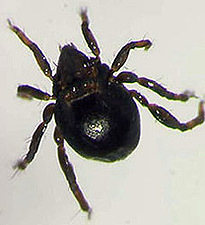 The largest truly land animal is a wingless midge about 13mm / 0.5 of an inch long. 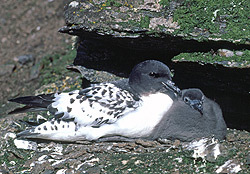 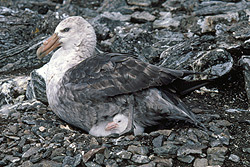 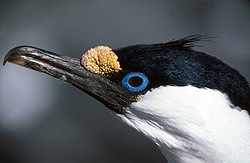 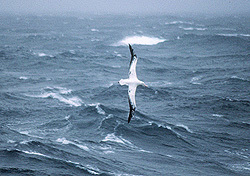 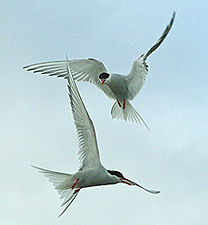 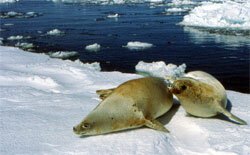 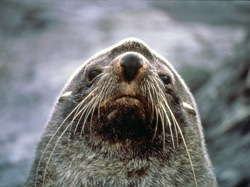 As the animal life is dependent on the sea and are mainly warm blooded, they tend to be pretty large as a survival technique against the extreme and relentless cold. 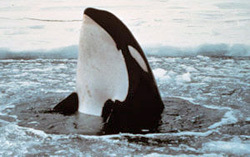 That Antarctica can support such an abundance of large animals is a result of the productivity of the southern polar sea. 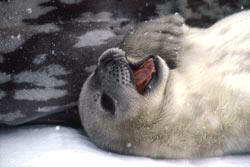 Follow the link for the animal to find facts and more pictures.